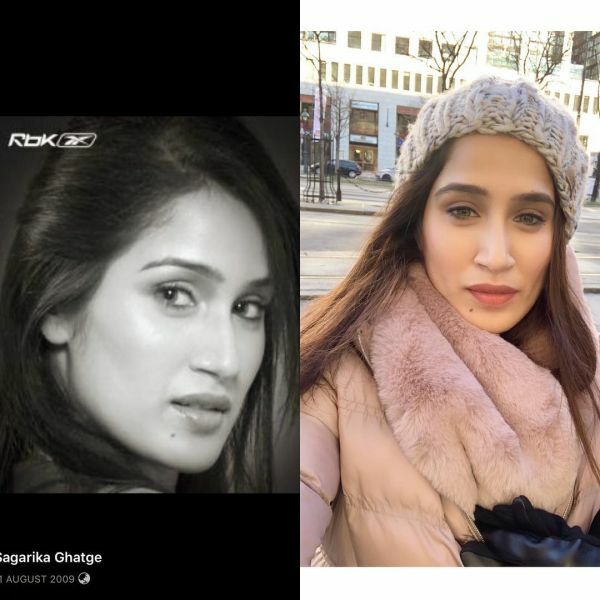 After the #KikiChallenge, the internet is going gaga over the first challenge of 2019 - the #10YearChallenge where people are sharing their pictures from 10 years (2008-2009) ago next to their most recent one (2018-2019). Yes, it is that simple! No wonder the hashtag already has a giant family of 1,466,800 (and counting) posts on Instagram in a span of a few days. Social media including Facebook and Twitter are flooded with the challenge pictures and there's no stopping the wave anytime soon. The challenge is also called #HowHardDidAgingHitYou. Thankfully, things took a positive turn when the challenge quickly got dubbed as the #GlowUpChallenge - referring to how well people have aged over a decade. What an awesome way to celebrate yourself, isn't it? However, it is unknown as to who or what started the movement. 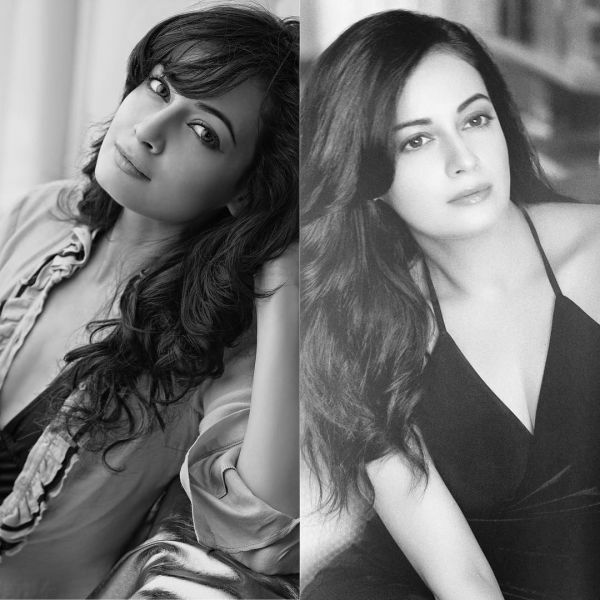 Bipasha wrote, "#10yearchallenge seems fun...love how life makes us all go through so many phases... even in the way we look... I have no reason to complain... life has been awesome in these last 10 years... looking forward always ❤️". 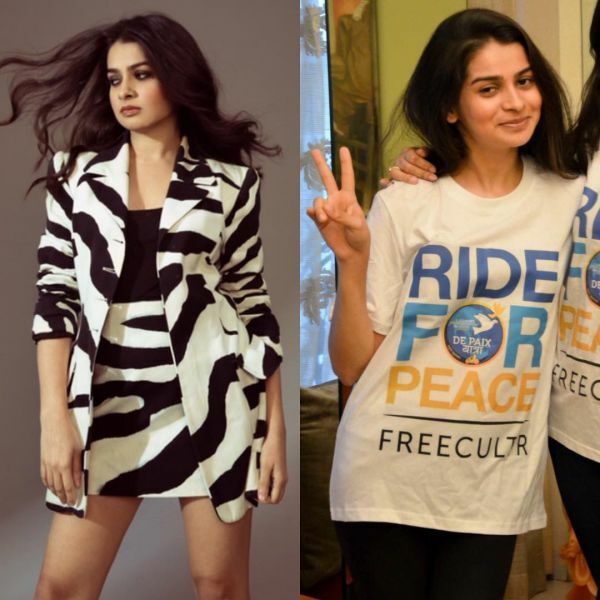 The first picture is from Race while the second one is from her upcoming movie Aadat. Hubby Karan Singh Grover will be seen as the male lead opposite Bips in the thriller film which is releasing this year. 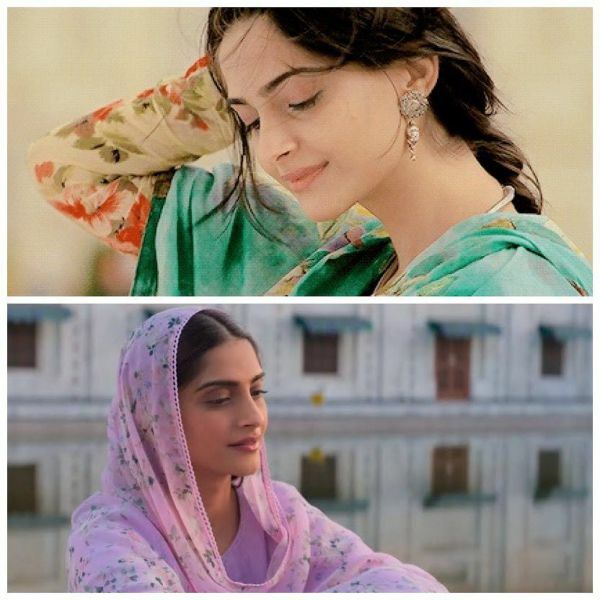 Sonam's caption was a thinker, "#10yearchallenge #23to33 from DELHI 6 to ek Ladki Ko Dekha toh AISA Laga.. do you think I got dads genes???". 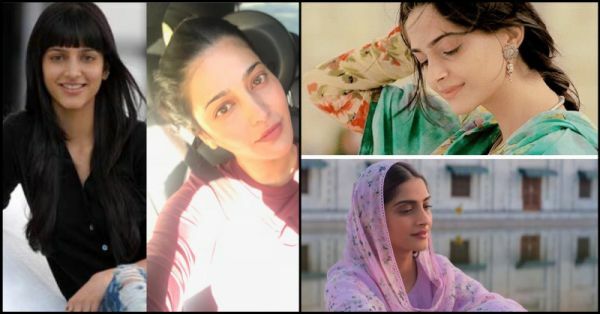 The actress' journey from Delhi 6 to Ek Ladki Ko Dekha Toh Aisa Laga has us staring hard at the picture to find one difference. 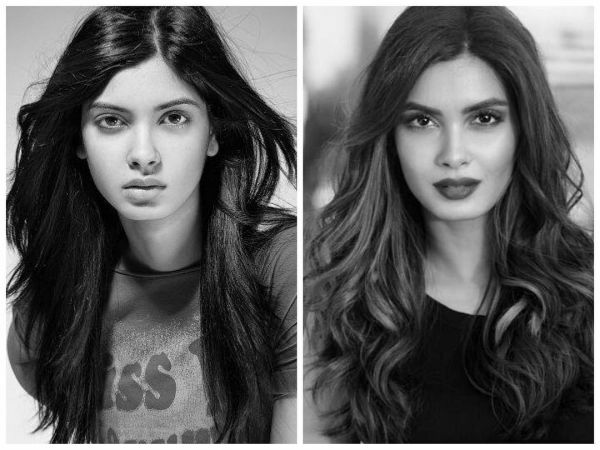 Have you aged at all, Sonam? We think not. The love story is all set to hit the theatres on 1st February 2019. How excited are you to see the ladki share the big screen with her dad Anil Kapoor for the first time? That's Dia at 27 and Dia at 37. Can you believe it? 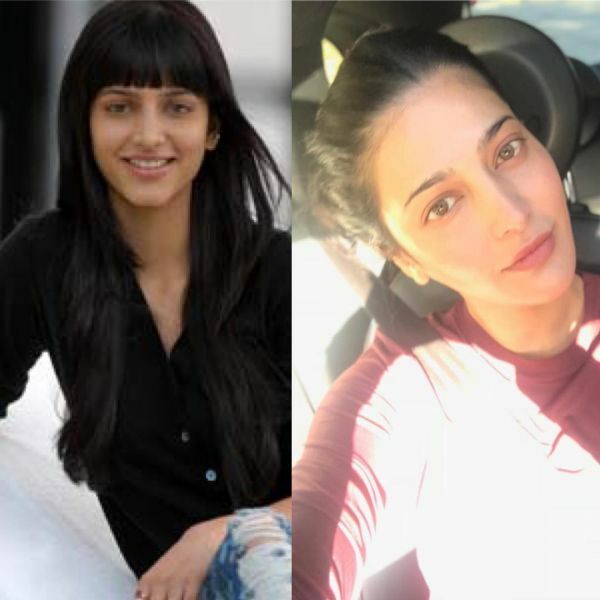 Esha's caption, "Ok so the #10yearchallenge has just made me weird, might need to rewind a bit..", proves that she is so us! "#10YearChallenge. Some things don't change...like the B/W filter 😬 #IndulgingInTheGram". Well, touché, Diana! "ten years💕I always miss my bangs but I deffo don’t miss the ugly in between stage of growing them out ! 2009-2019 #10yearchallenge". We've all been there, done that? 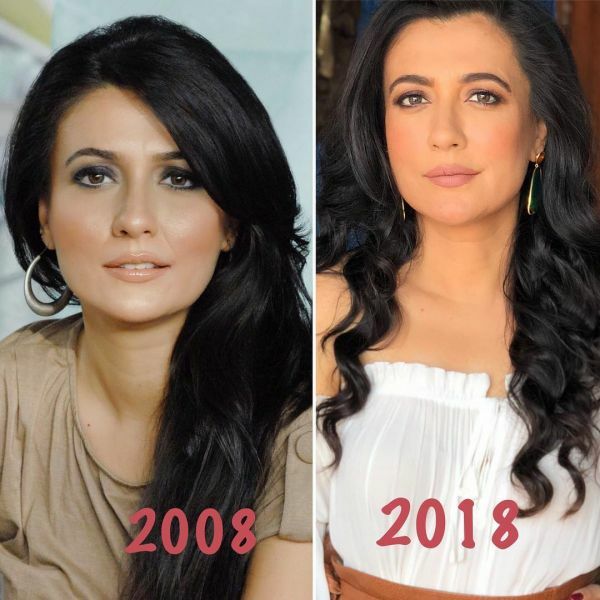 Bollywood's favourite celebrity stylist wrote, ""A lot can happen in 10 years”🤪😂😋😊 the most beautiful and exciting 10 years onto the next 10 ❤️ #10yearchallenge". 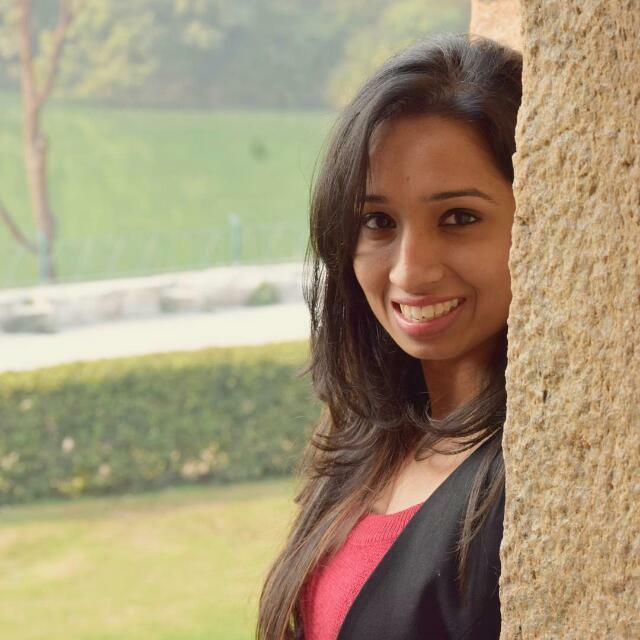 Here's our Chak De! girl rocking it at 33 since 23. If you think Daisy Shah's #10YearChallenge is her business and none of your business, you are mistaken. I mean, look at the smile! Anita wrote, "Then 2008 and now 2019. For some reason mein Gorriiiii ho gayi 😂😂😂 #10yearchallenge. 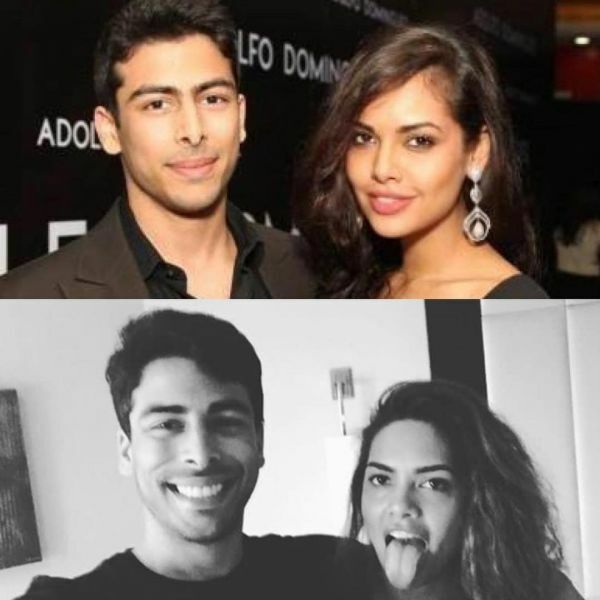 a) Paisseee ki maya b) Filters ka kamaal c) motti ho gayi d) Rohit ka pyar". Both pics are with make up but no filters. The no make up photos look awful so far.. Still looking .. will post soon." But seriously, Mini, nothing can look awful on you. #samesamebutdifferent #instagood #hot #beachbody #poser". Well, amen! Which celeb's #10YearChallenge pictures do you want to see next?